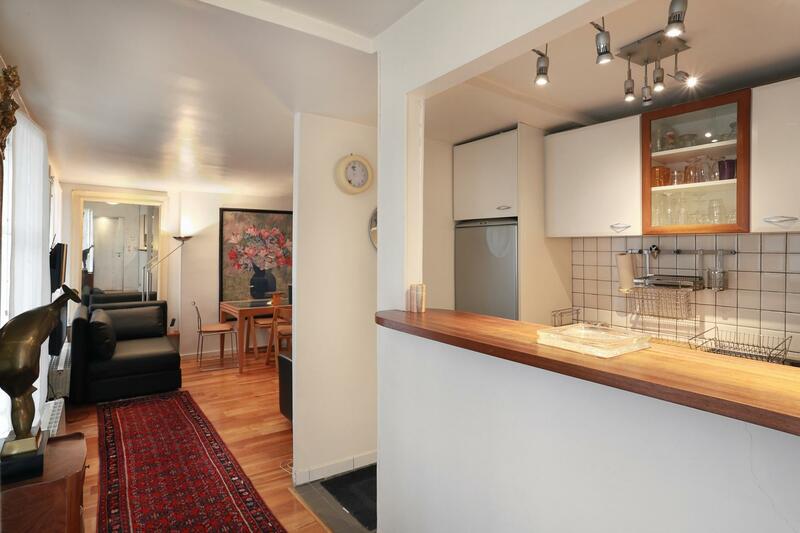 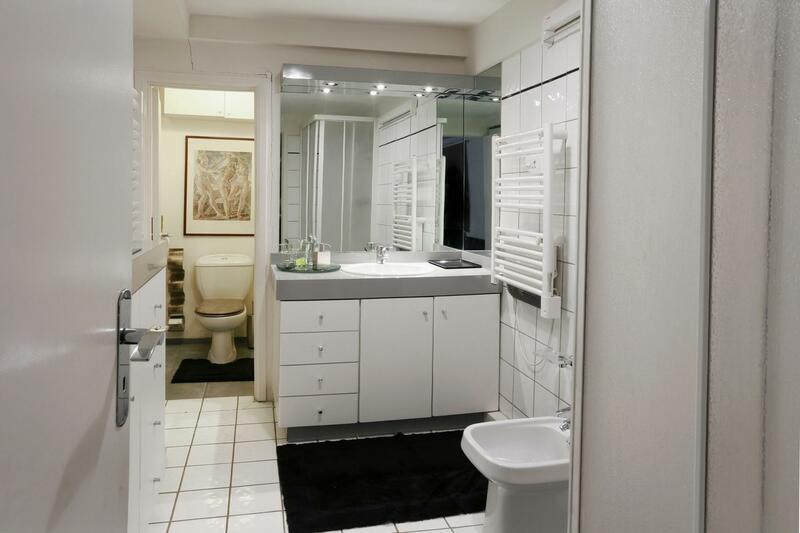 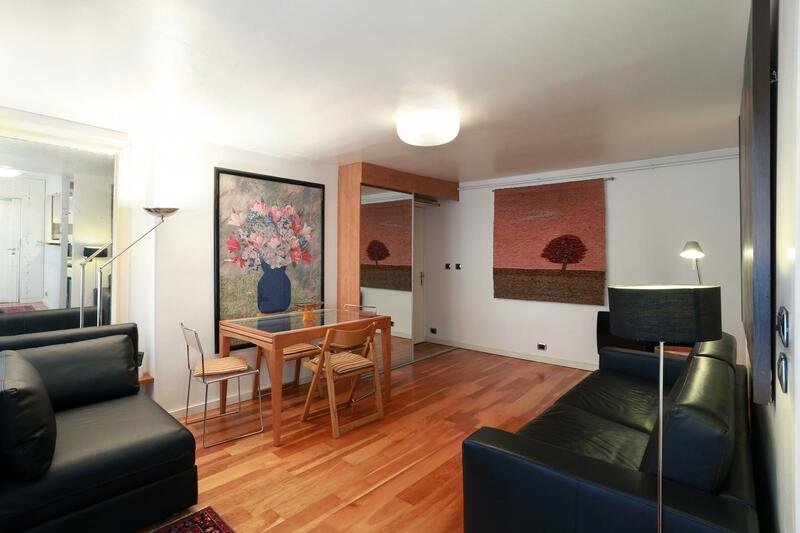 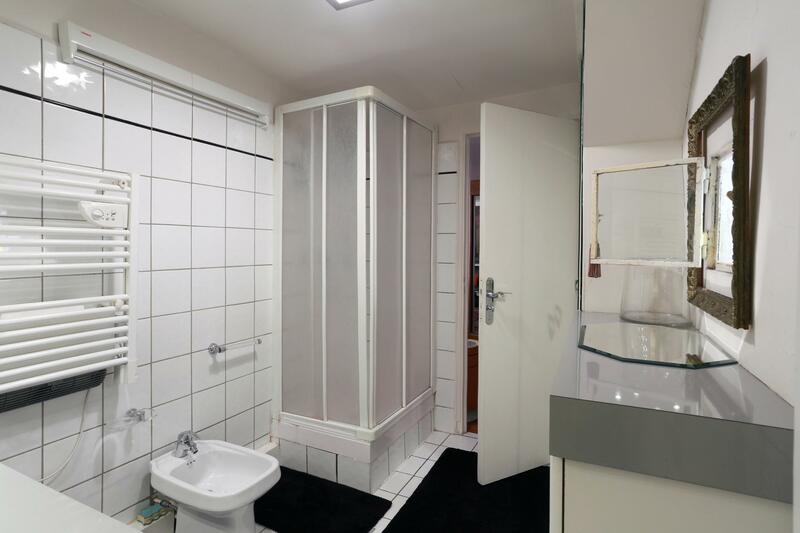 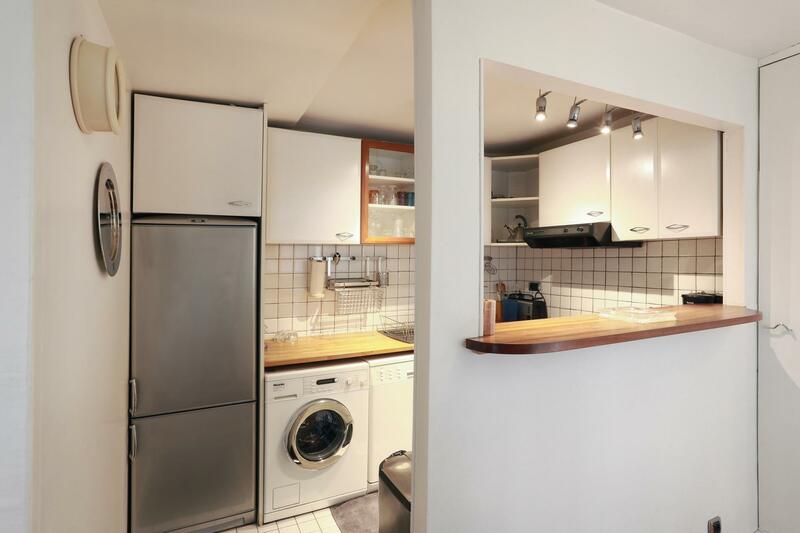 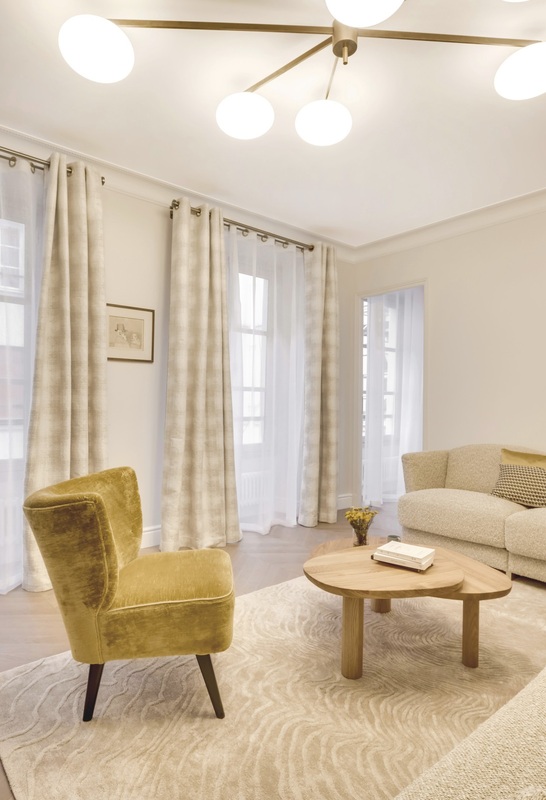 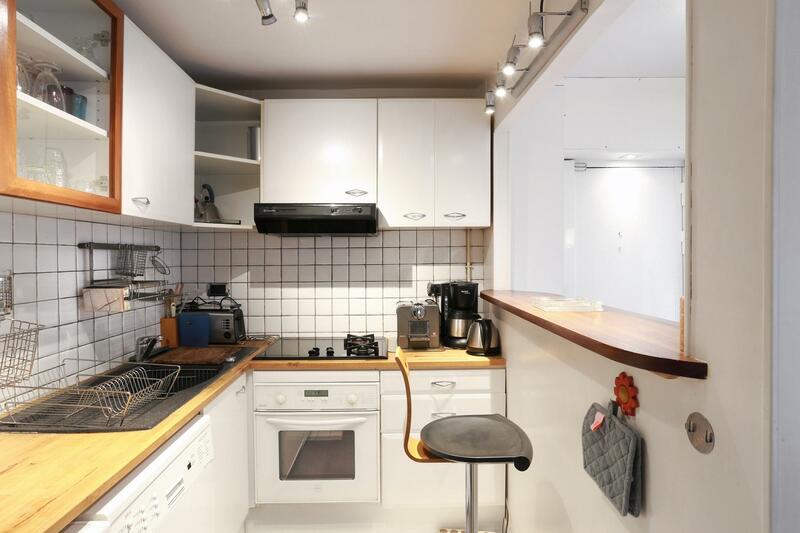 Apartamento Bonne Nouvelle en París. 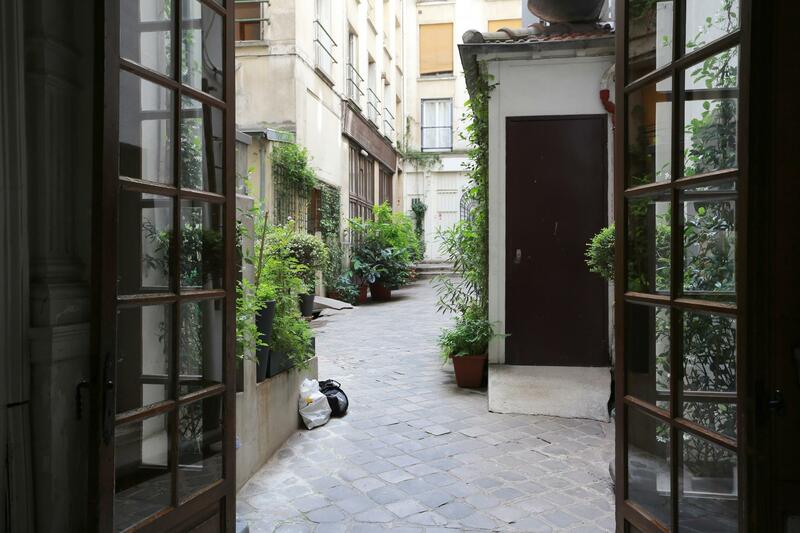 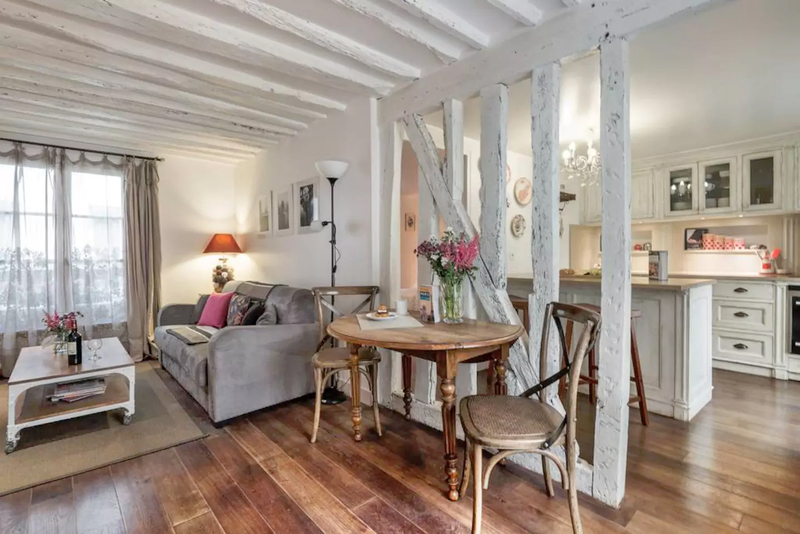 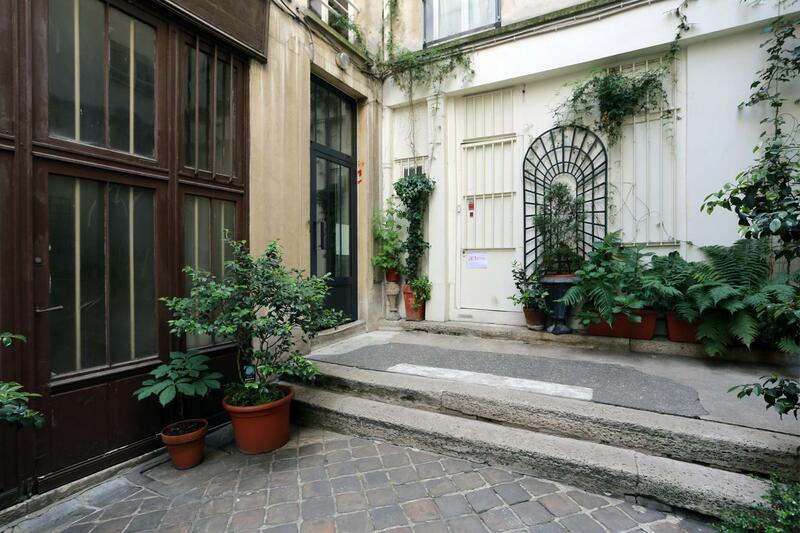 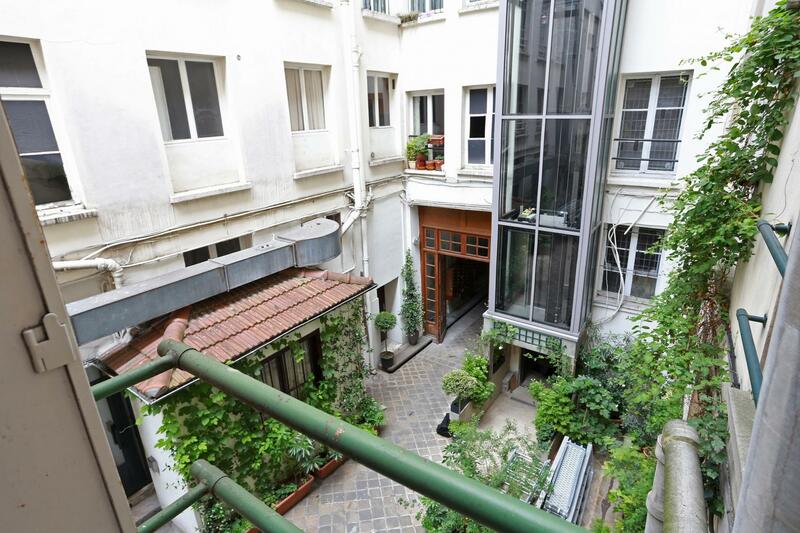 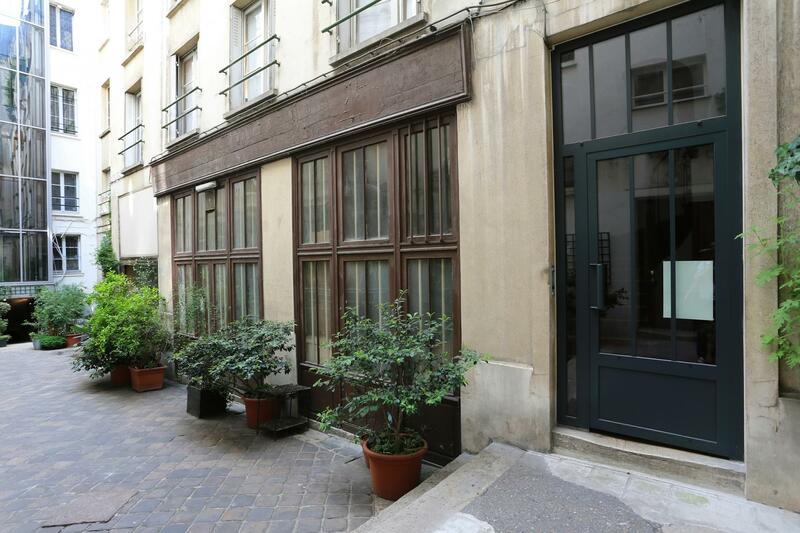 Located in what has become one of the coolest parts of Paris, this property in a quiet courtyard but near some of the best cafes, restaurants and bars in Paris. 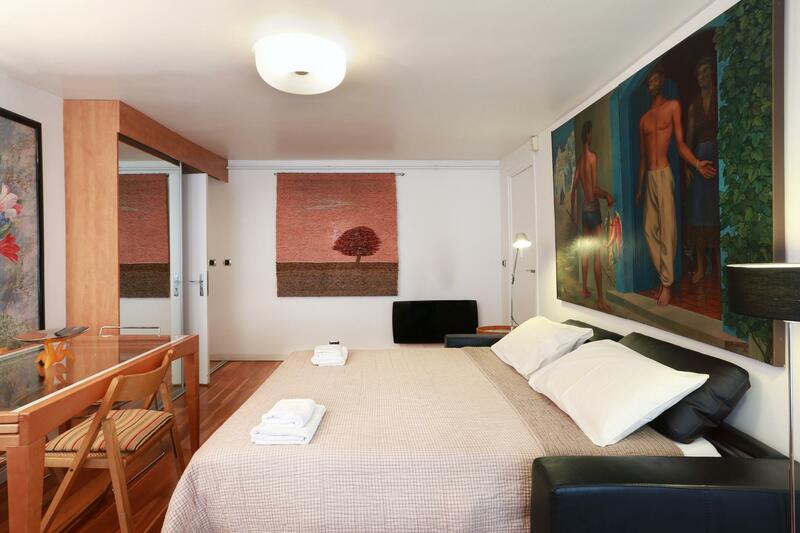 On the first floor, the property can comfortably sleep up to 5 people. 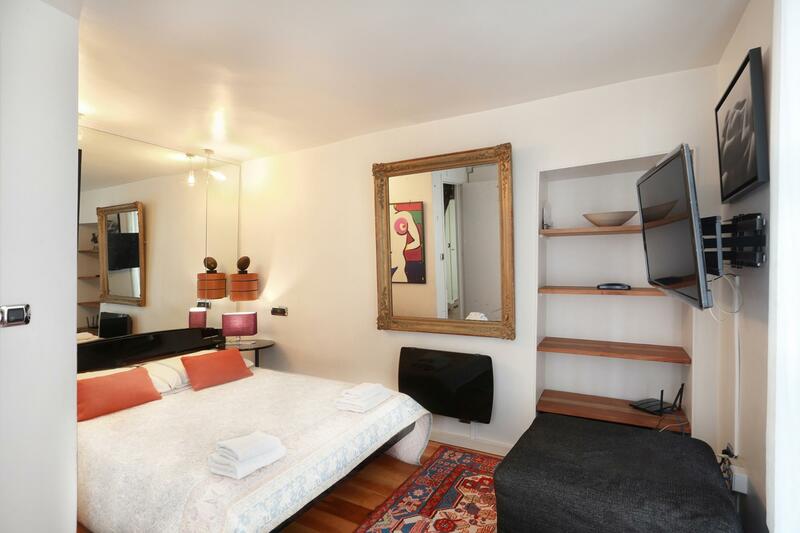 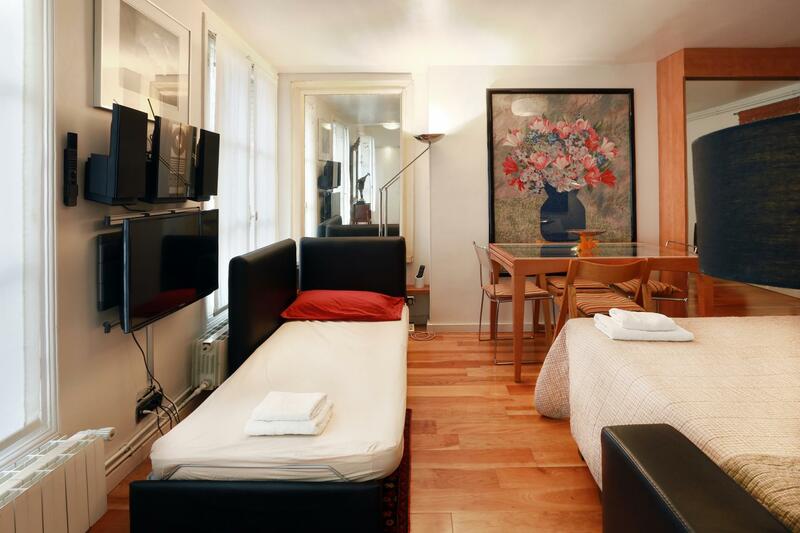 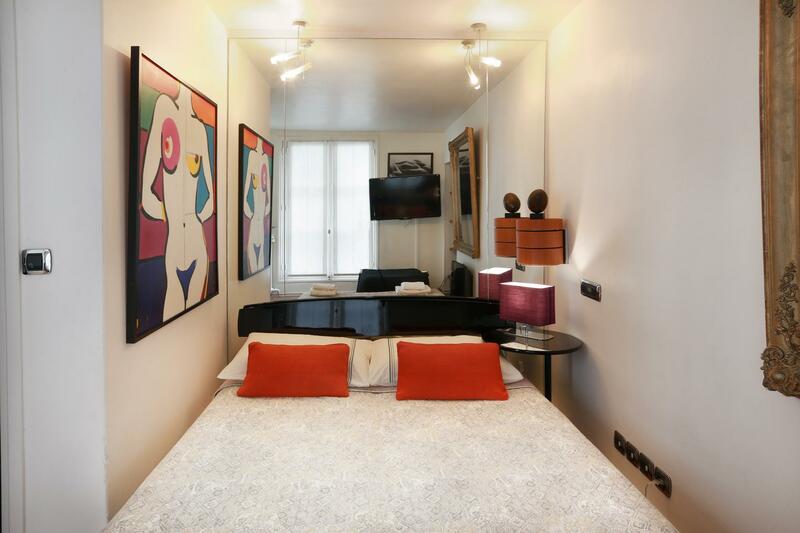 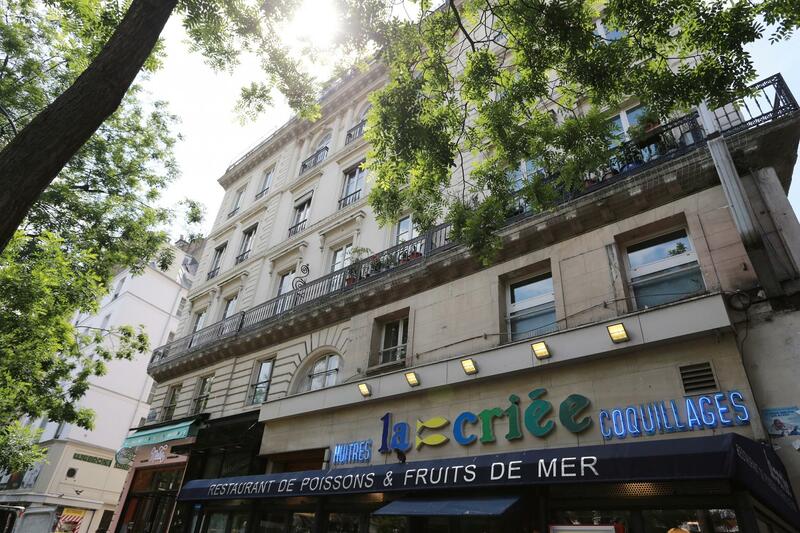 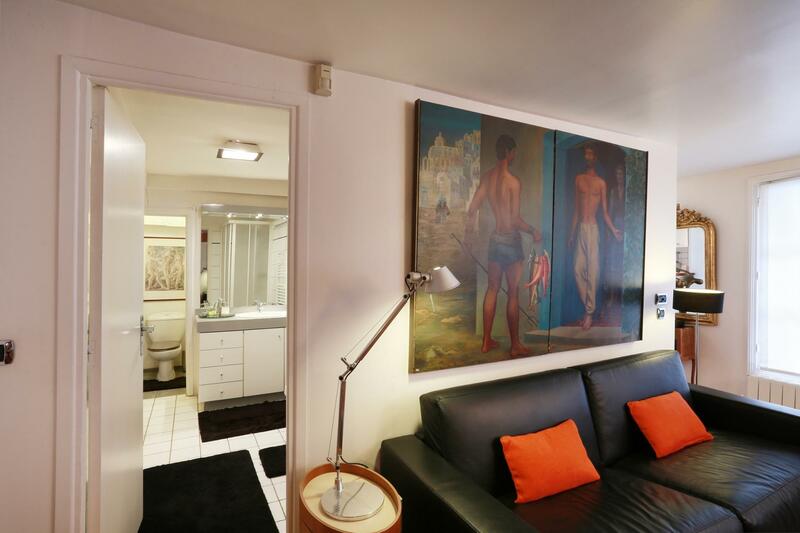 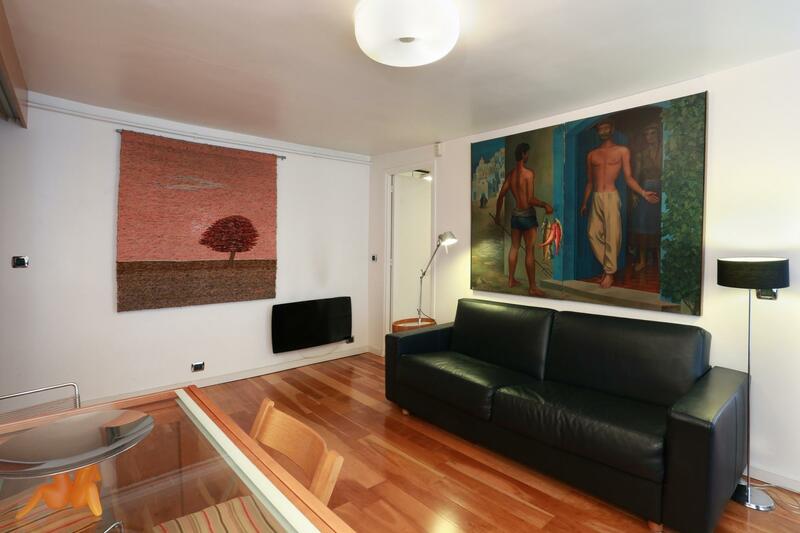 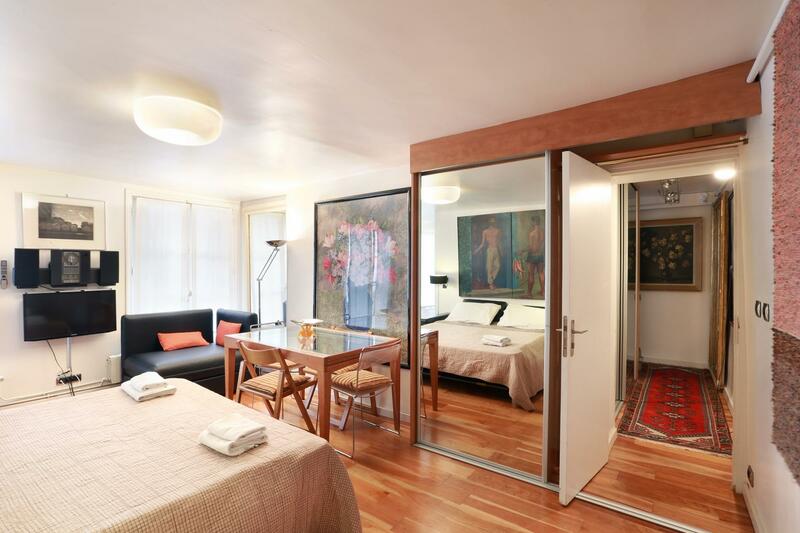 With its cozy but stylish design, it makes an ideal home away from home after a hard day exploring the city of lights. 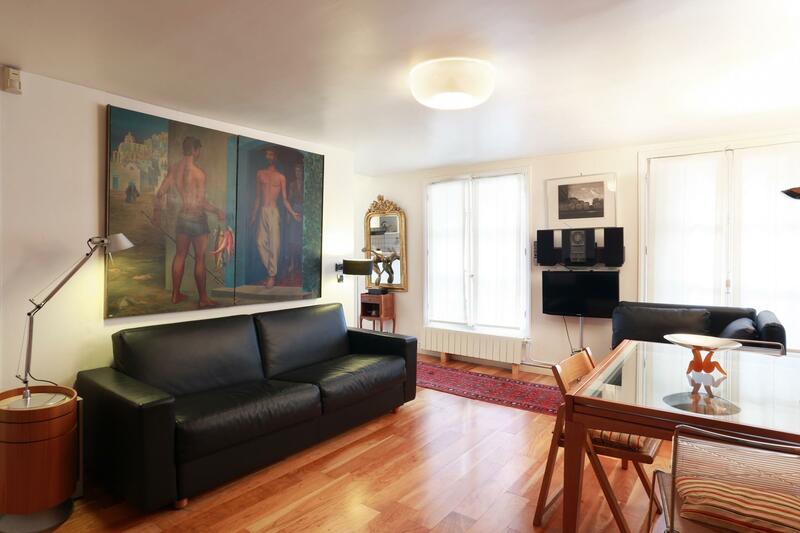 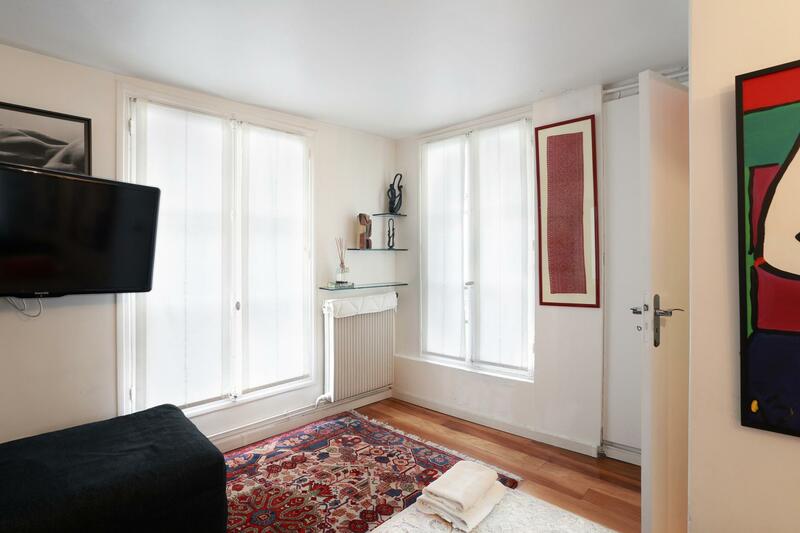 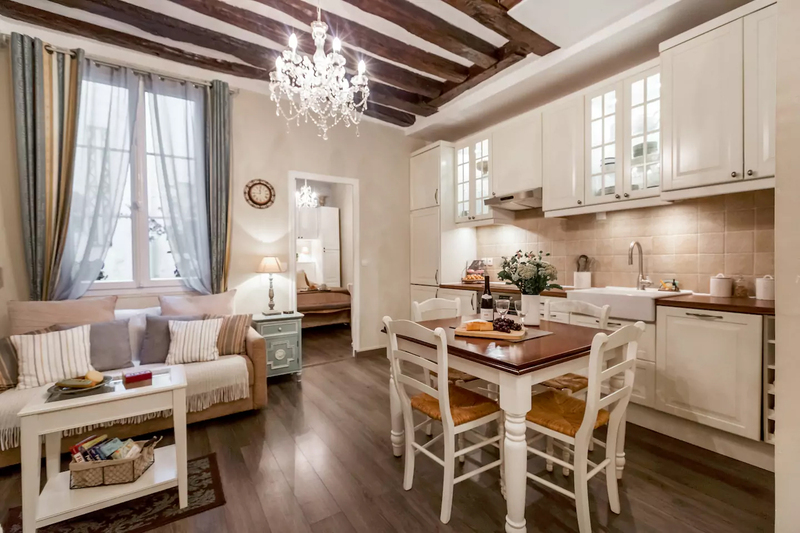 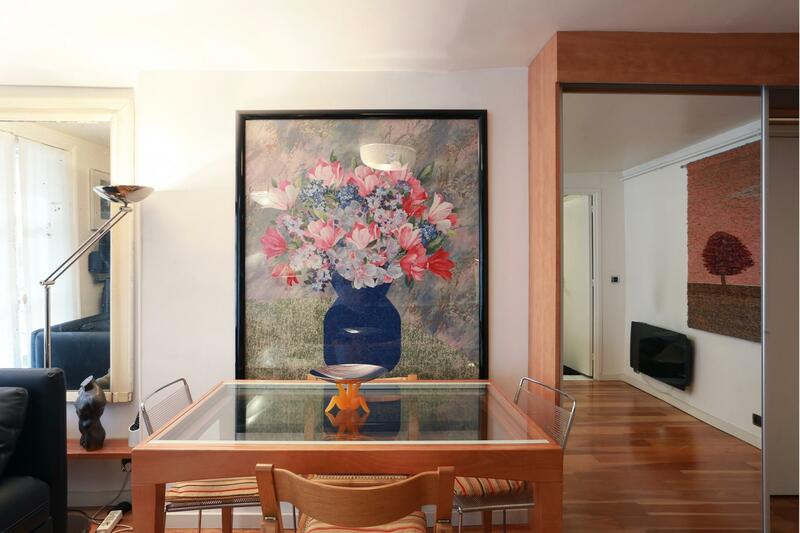 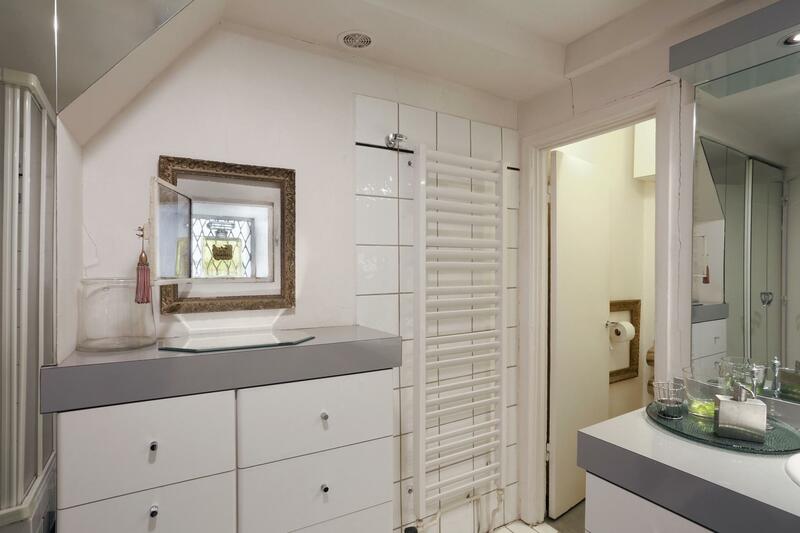 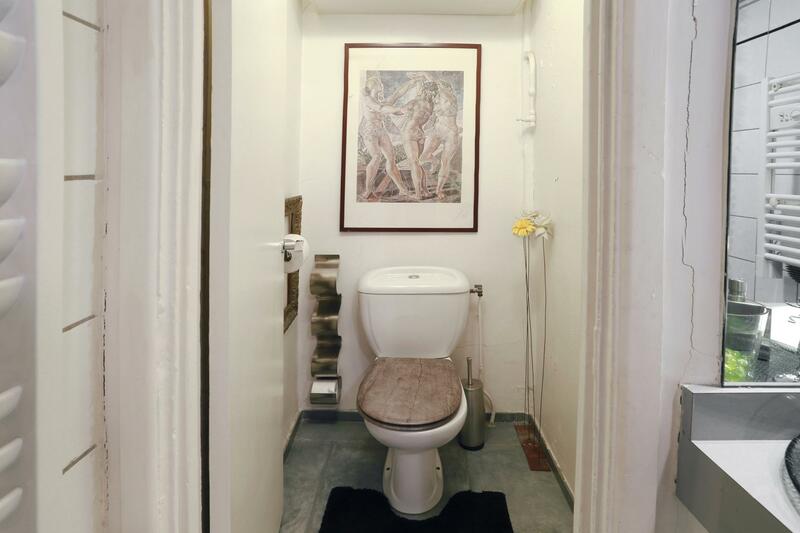 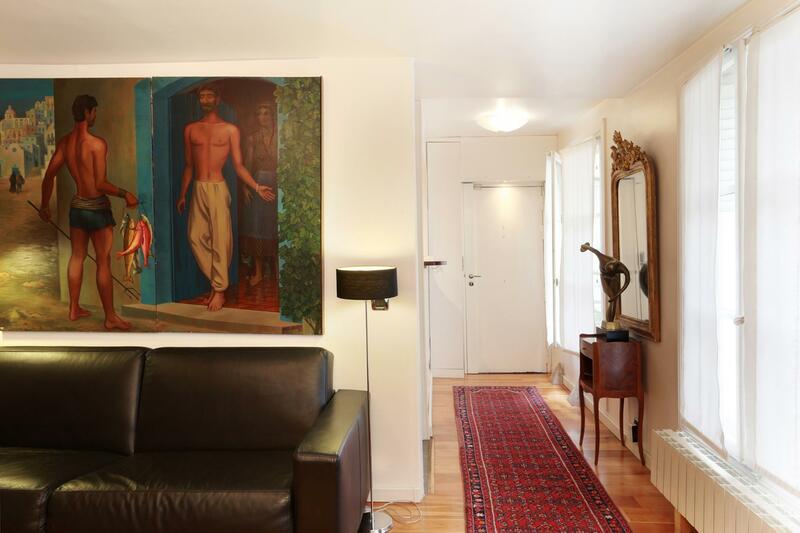 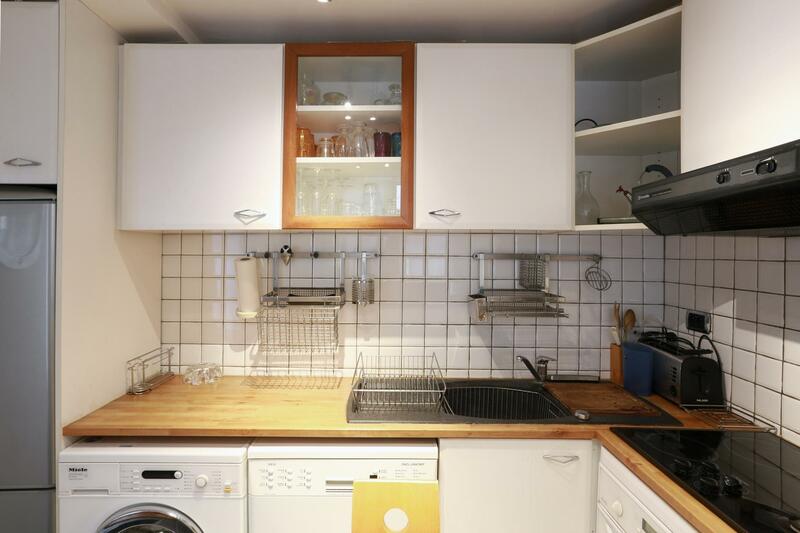 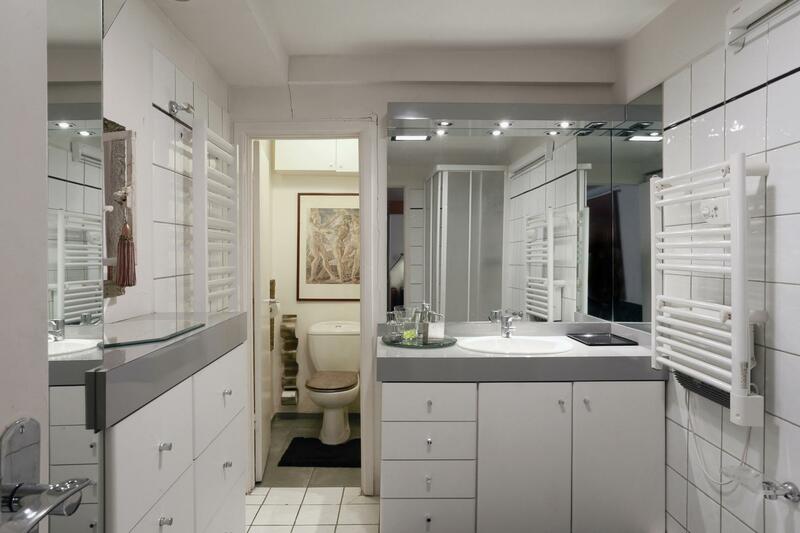 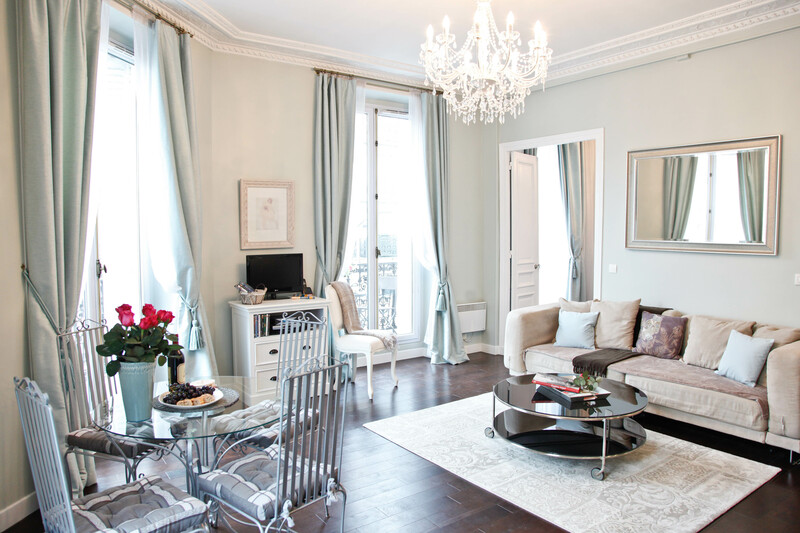 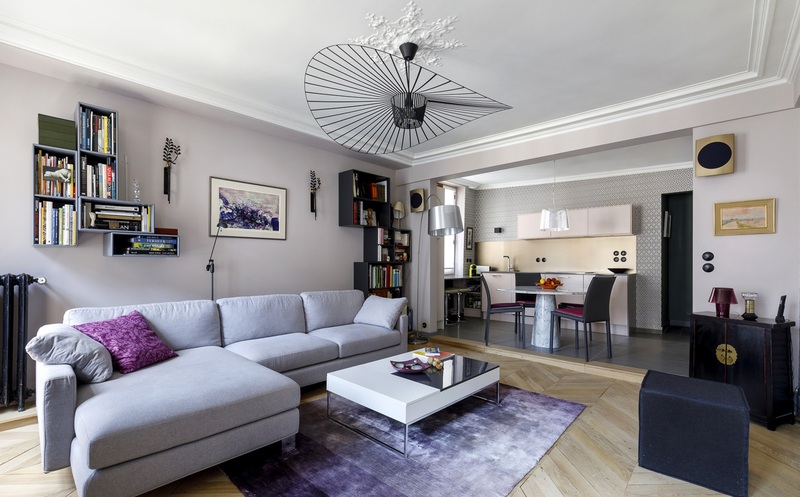 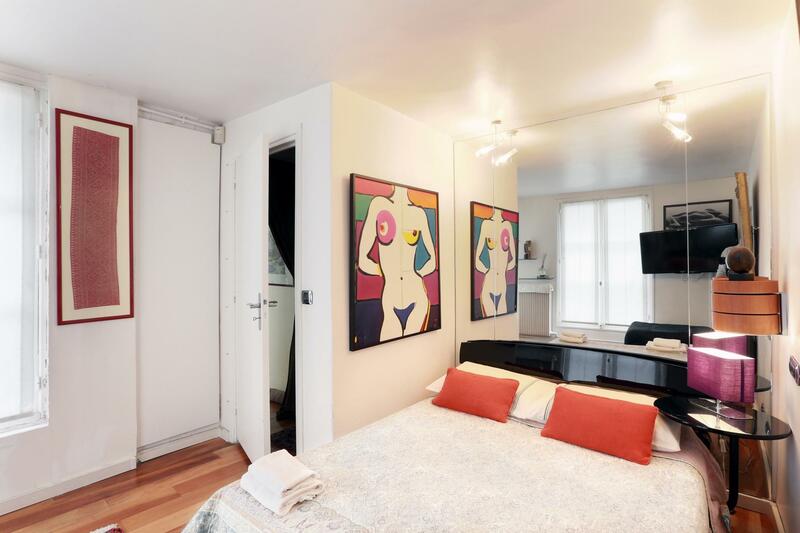 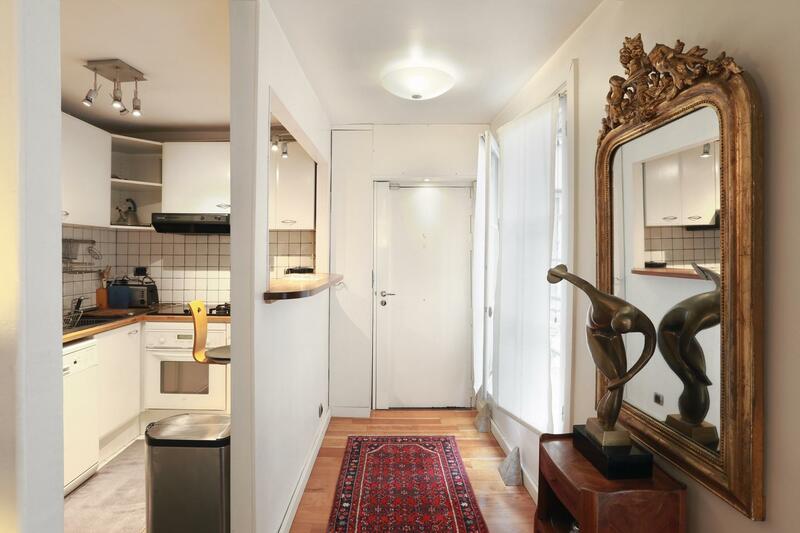 Full kitchen, bathroom and plenty of other amenities grace this beautiful Parisian apartment in the center of it all.